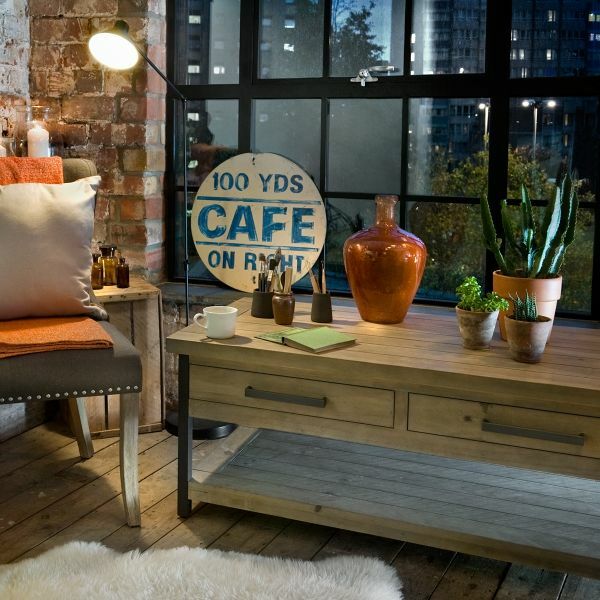 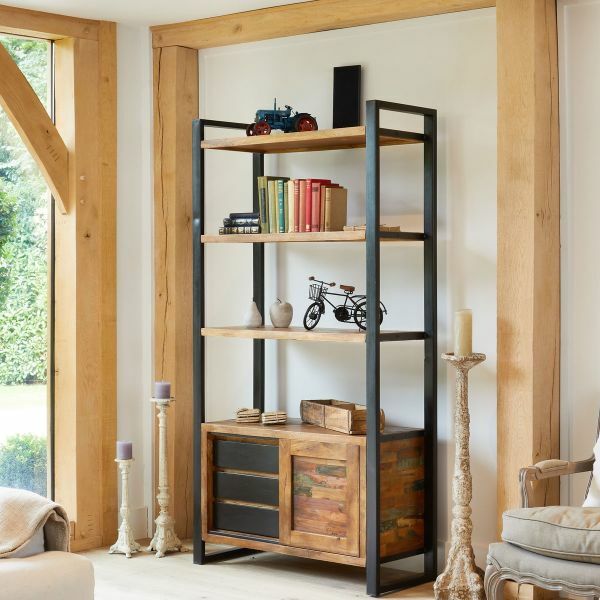 Sturdy, characterful and versatile, the Hulstone Industrial Display Unit will make a stylish focal point to any room, whether it's used in the living room, home office or dining room. 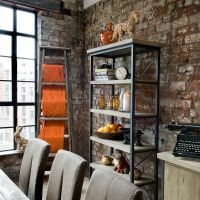 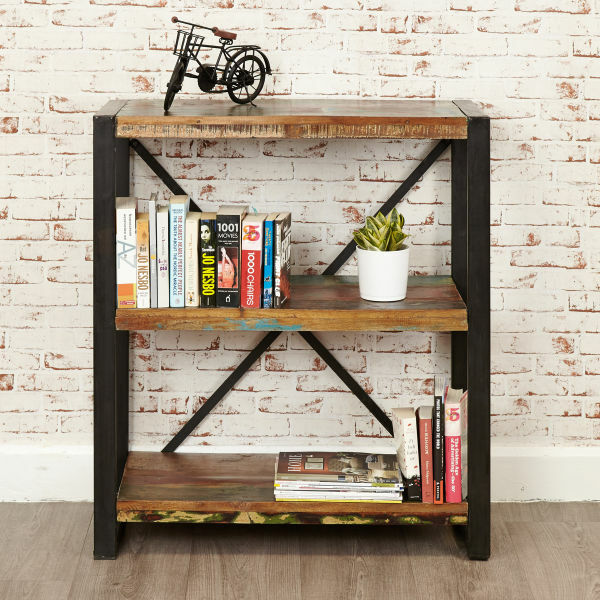 The powder coated steel work frame features a stylish cross back design which combines beautifully with the six reclaimed rough sawn pine shelves. 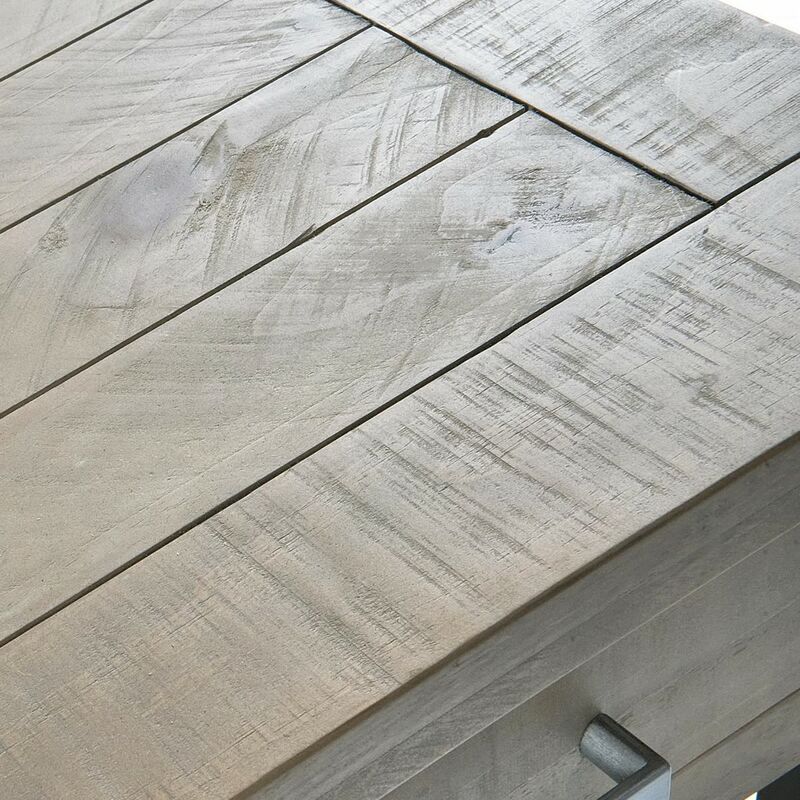 The wood has been given a grey wash tint lacquer which enhances the unique imperfections and highlight the natural knots and grain patterns of the timber. 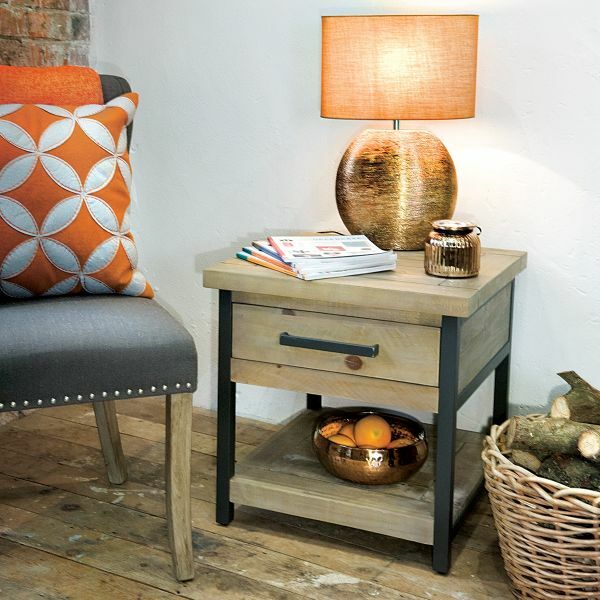 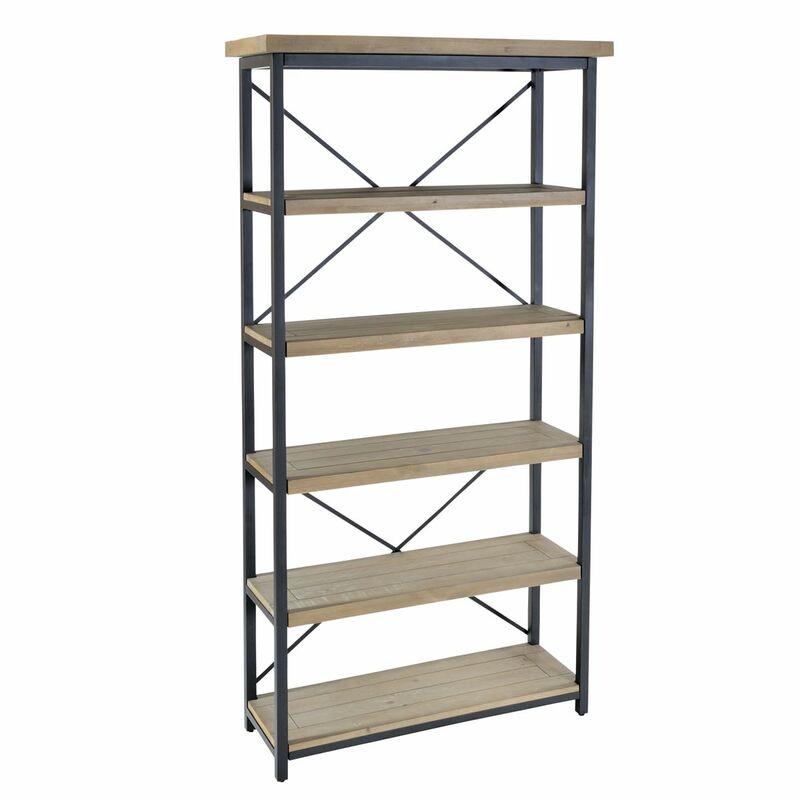 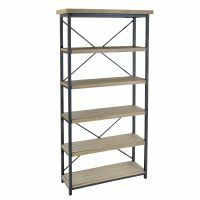 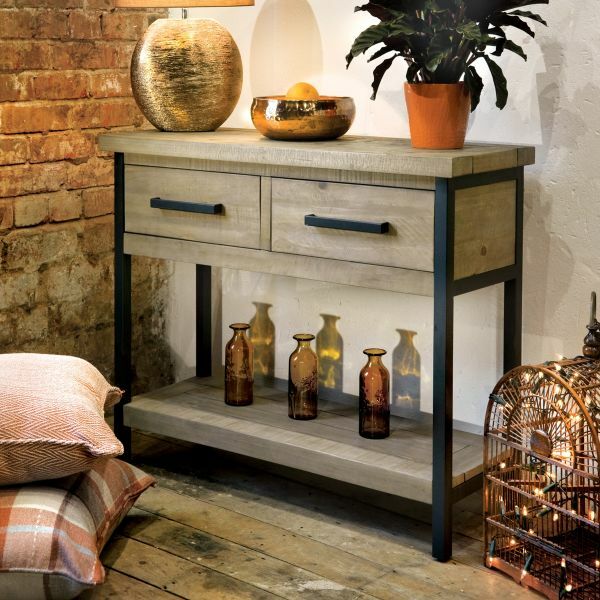 Crafted from solid reclaimed rough sawn pine with a matt steel frame, this practical display unit is superbly built, requires minor assembly and is delivered within ten working days. 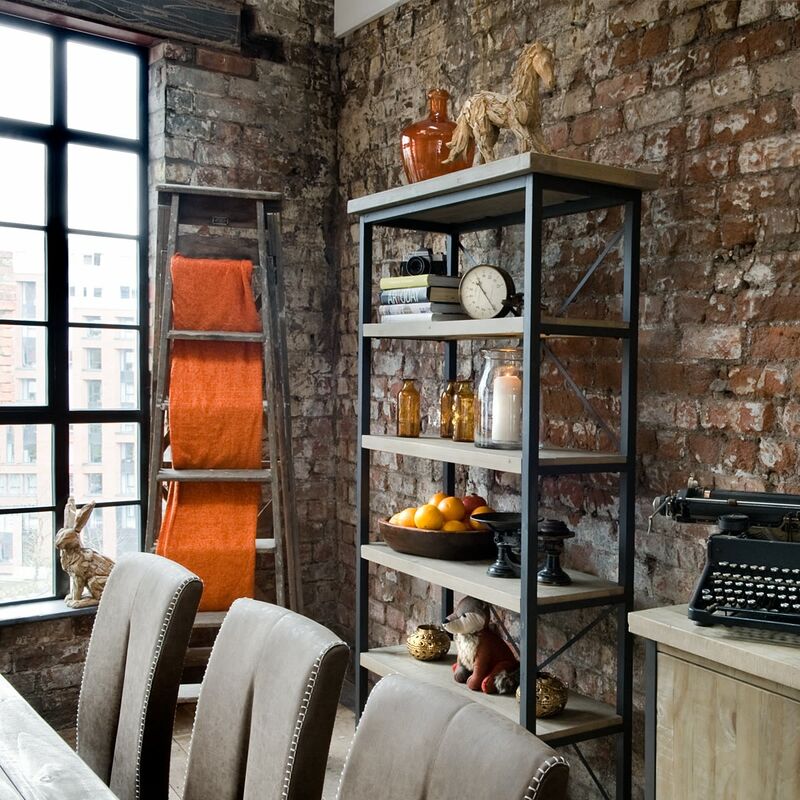 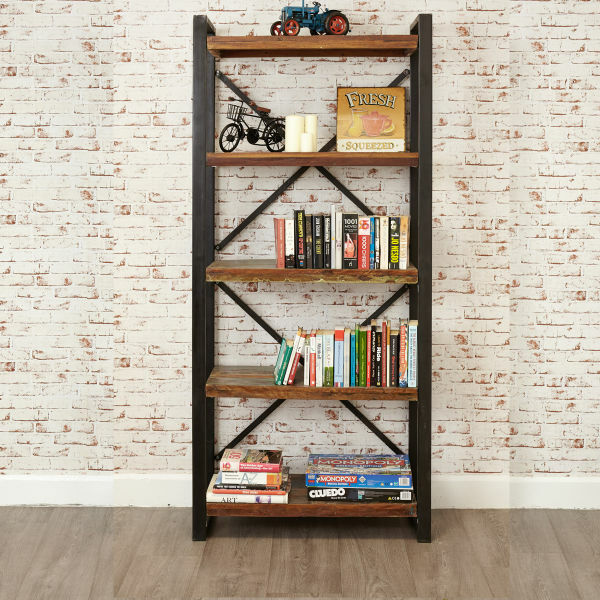 If you're looking for a stylish alternative, why not consider our best selling Urban Chic range of bookcases?